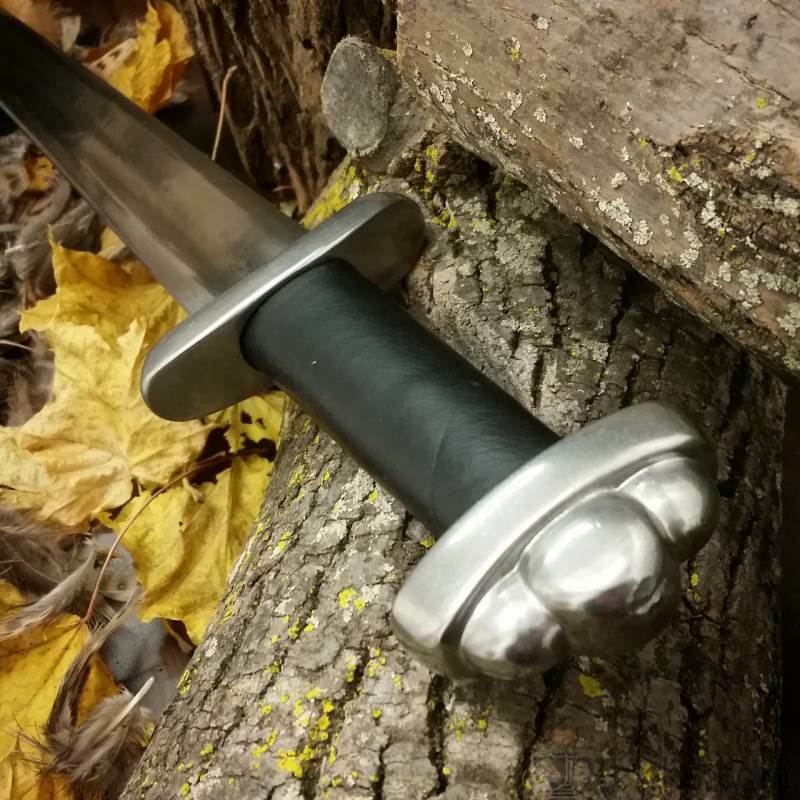 The Practical Viking Sword is based on authentically styled swords in our collection but is tailored to meet the needs of re-enactment and stage combat. 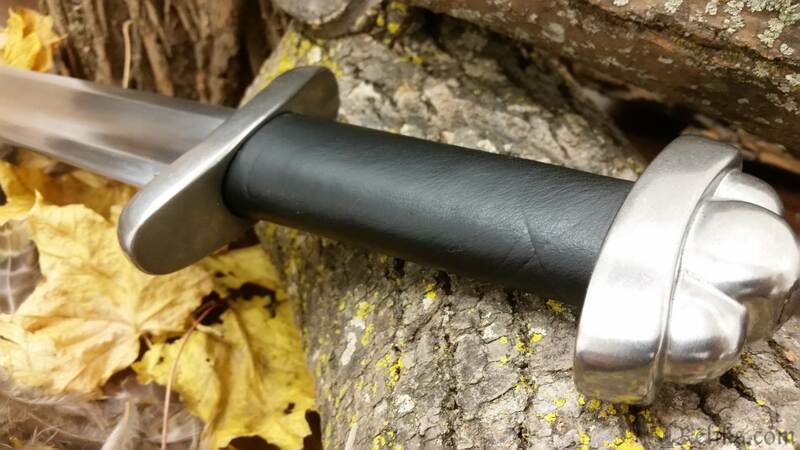 This very popular and affordable weapon features authentic hilt styling, with fully tempered un-edged and un-pointed blade. 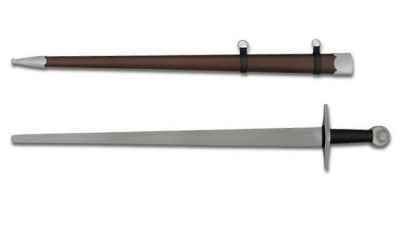 It is designed to withstand rugged use while providing the level of safety required by many of today’s re-enactment societies. The blade is crafted from 1065 high-carbon steel, hardened to 50HRC, which restricts edge-notching to acceptable levels while providing resilience and protection against brittleness. 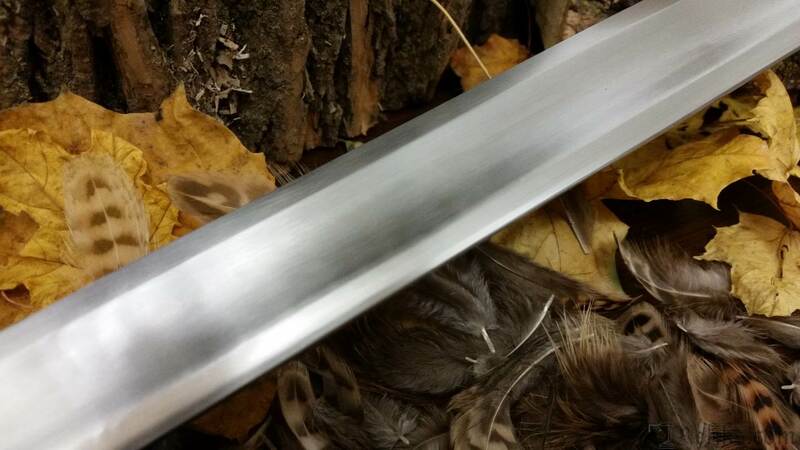 While the blade is substantial, it is fullered to provide balance and good handling characteristics. 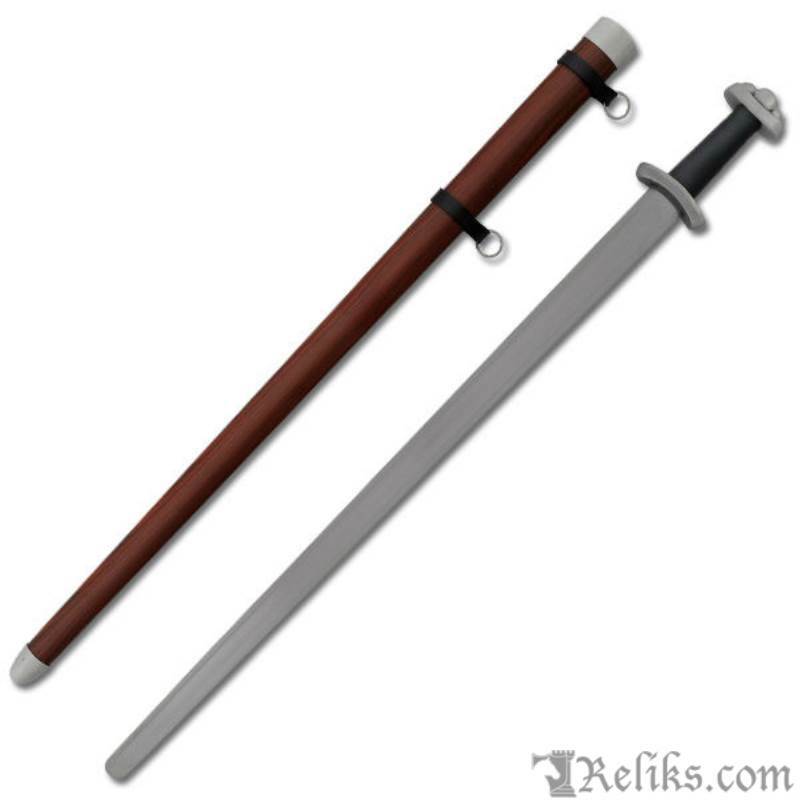 This sword features 1/16” wide edges and rounded tip for safety. 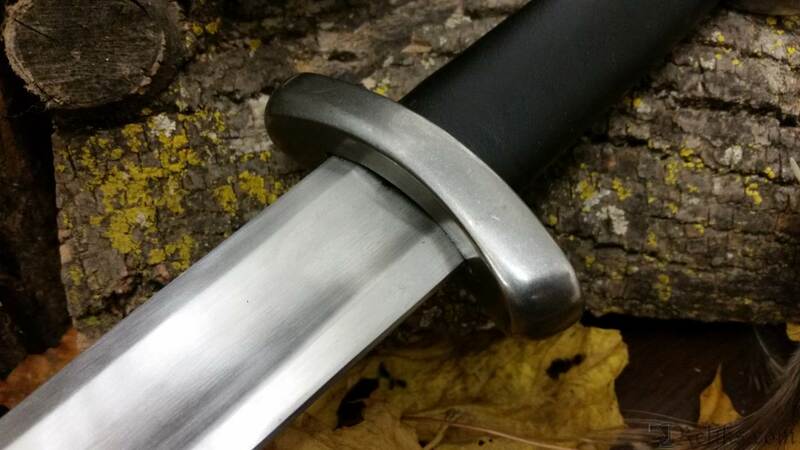 The tang is also substantial, with radiused corners at the blade shoulders and no welds. 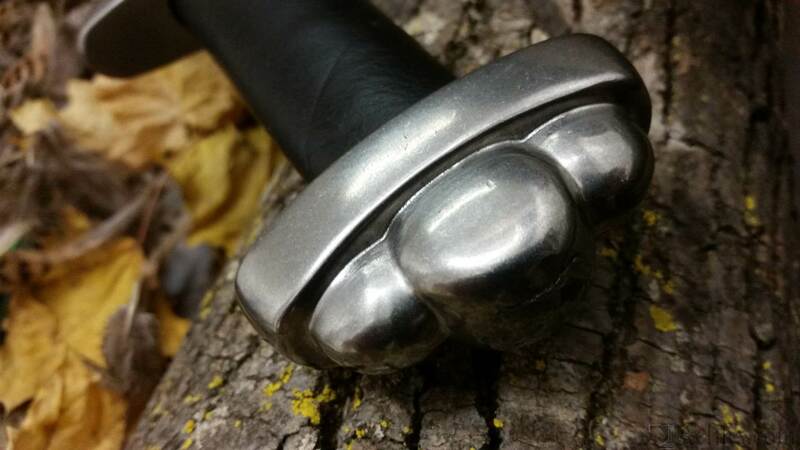 The end of the tang is riveted over the pommel, which both eliminates any possibility of inadvertent disassembly and provides a traditional means of tightening a loose hilt. The hardwood grip has been leather-covered. The scabbard is fabricated in glass-filled resin, to provide great impact resistance, to eliminate swelling and to minimize blade corrosion problems. 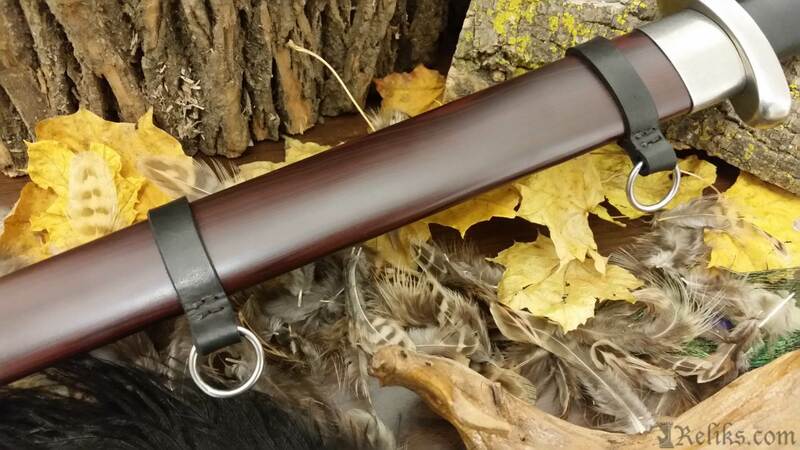 The scabbard now features belt rings that adjust to allow vertical or horizontal carry. 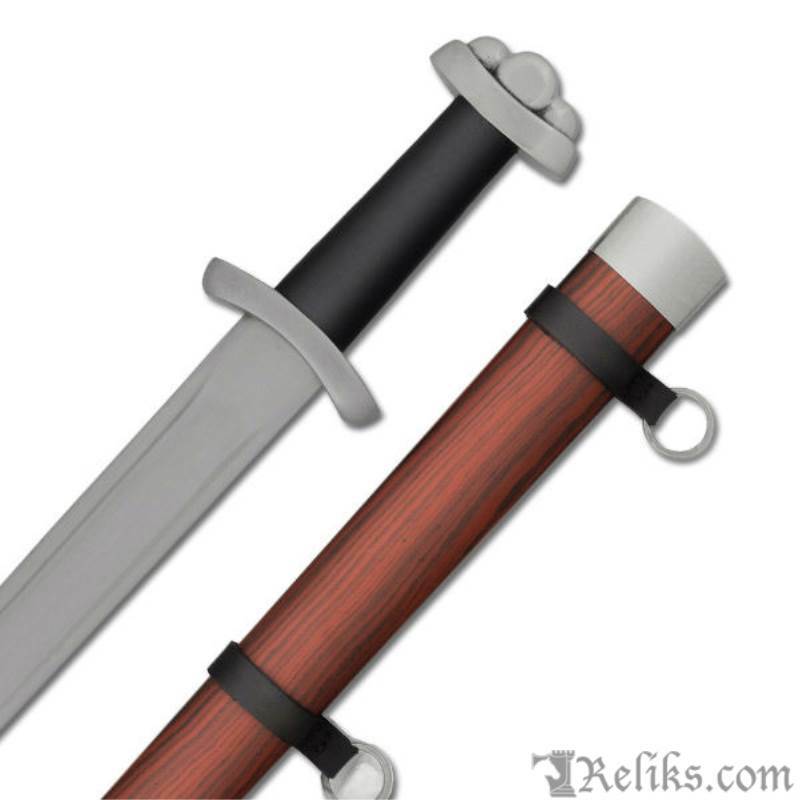 The wood-grain finish is attractive, but most re-enactors will decorate the scabbard to match their persona. 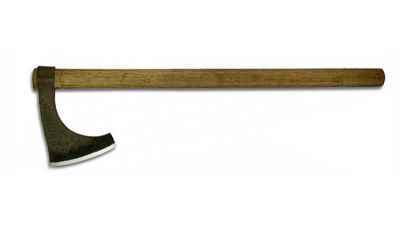 Wide Fuller - The blade has a deep wide fuller reducing weight for handling while retaining strength and extra thick rounded edges for sword on sword sport and productions. 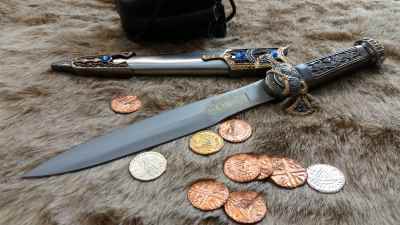 Ring Hangers - The scabbard comes with two ring hangers to work with a standard sword hanger. 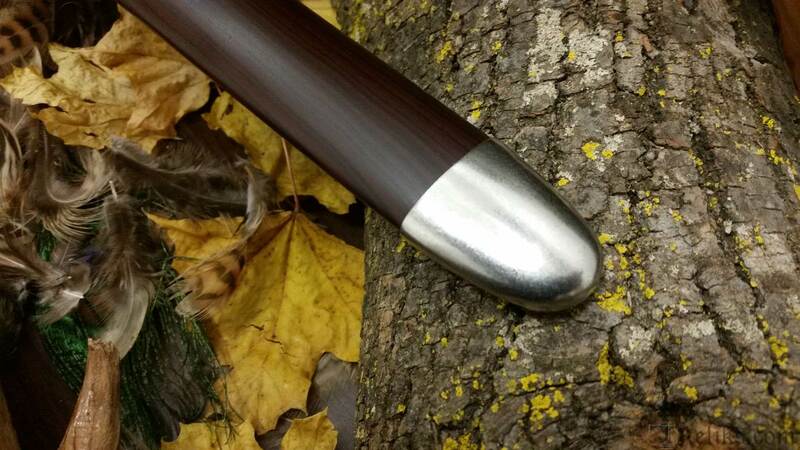 They are removable so you can use the scabbard with traditional frogs or your favorite mounting options. 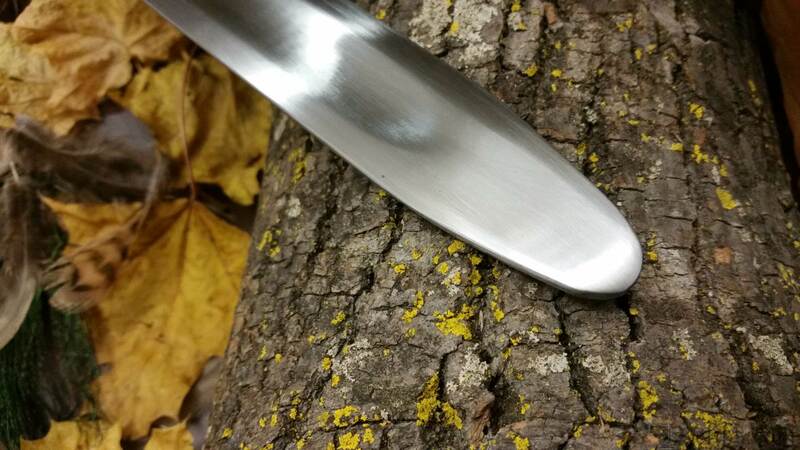 Blade Thickness at Guard: .2"
Blade Width at Guard: 1 1/2"
Blade Width at Tip: 1"
Reliks Response - This can happen depending on the intensity of use. Re-peening may be necessary and is an essential skill to learn for a medieval practitioner.